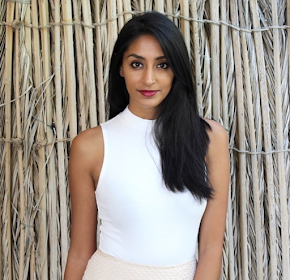 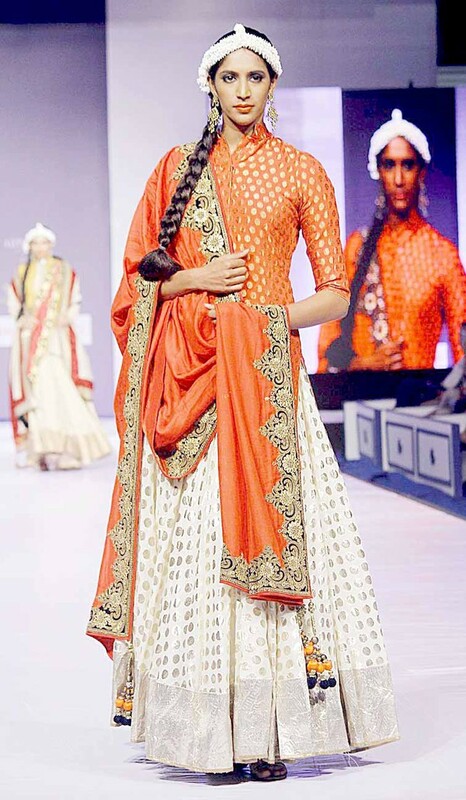 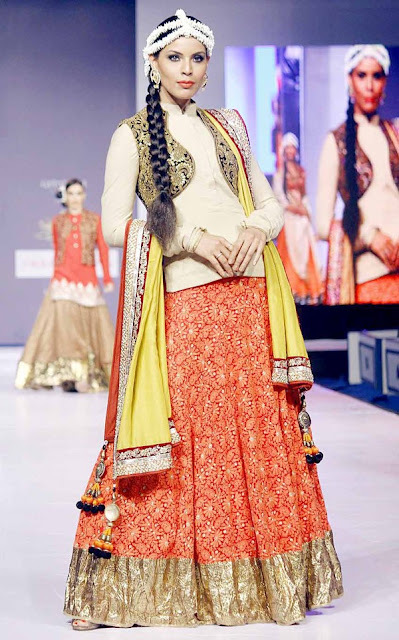 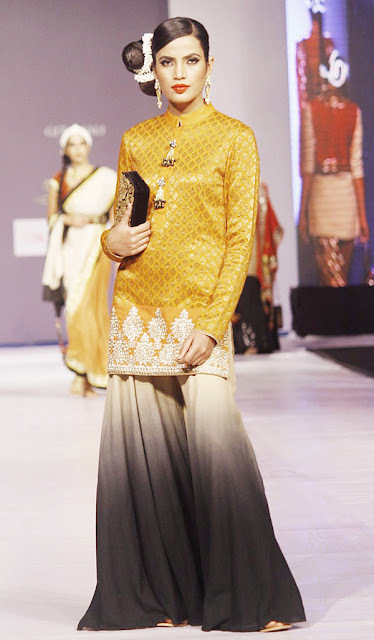 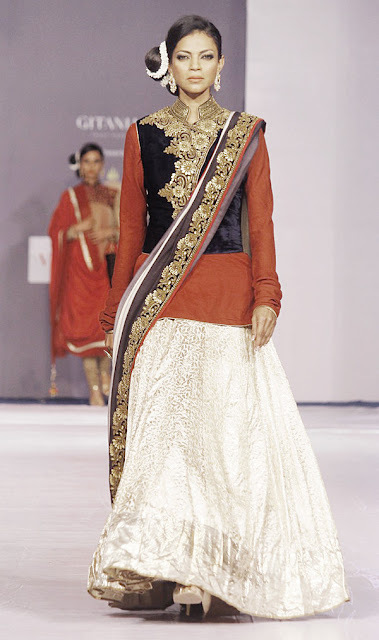 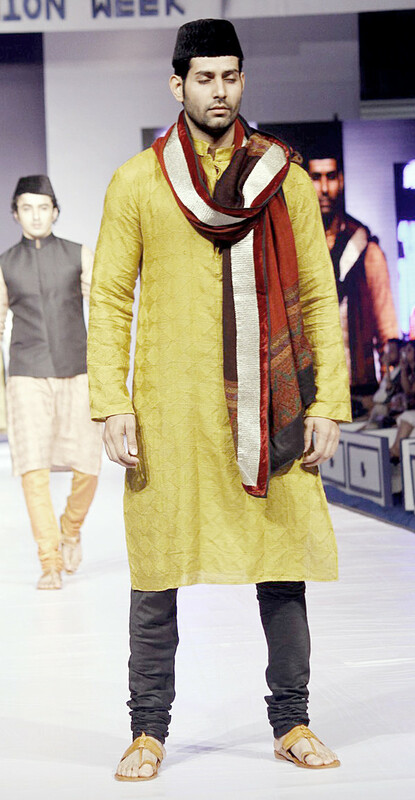 Two designers really stood out at Rajasthan Fashion Week 2013 which took place in early May. 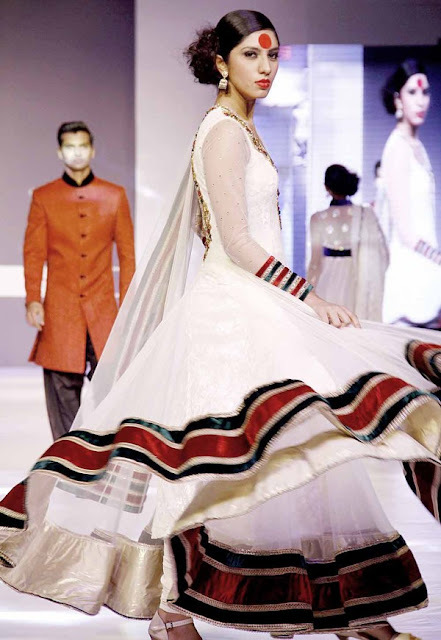 The first for the colours and work that went into the items, and the second for the pure white used in the collection. The designs and colour combinations in both collections is beautiful but we are continuing to see the same conservative take on fashion as last year. Long dresses, long sleeves...time to see something different soon?